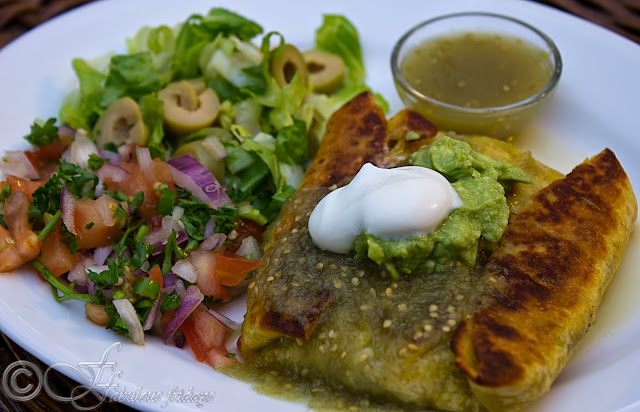 Chimichanga is a burrito prepared with a choice of meat, vegetables, beans and spices. deep-fried to a golden perfection, and served on a bed of lettuce with cheese and mild sauce. All the yumm flavor in a fried tiny bundle. You can serve it with extra beans on the side or lime cilantro rice. 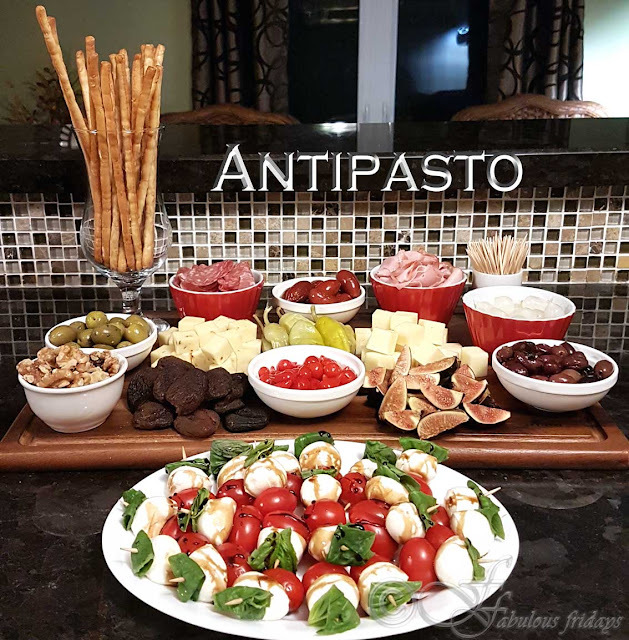 Make sure to serve all the fixins, the experience enhances with every topping you add. Heat 2 tablespoons oil in a small pan. Add the onion, garlic and jalapeno and cook until soft, about 3 minutes. Add the chili powder, cumin, and salt to taste and toast 30 seconds. Add the tomato and coriander and cook until slightly dry, about 2 minutes. Stir in the chicken and warm through. Remove from the heat. The slushy, herbaceous freshness of the all-raw tomatillo salsa with the buzz of the fresh hot green chili adds thrill to this dish. Roughly chop the tomatillos and the chilies. In a blender or food processor, combine the tomatillos, chilies, cilantro, garlic (if using) and a little lime juice or water. Process to a coarse puree, season with salt. Warm the tortilla in the microwave. Top with a scoop of beans, chicken mixture, cheese and pico de gallo. Fold all four sides to make a parcel. Brush with butter-oil mixture and place seam side down on a greased baking sheet. Bake for 8-10 minutes at 450 F, brushing again after you flip. Alternately shallow fry these parcels in a pan at medium heat in olive oil till crisp and lightly brown on both sides. Serve topped with Salsa Verde, sour cream, guacamole, lettuce and olives. You can also serve lime cilantro rice on the side. 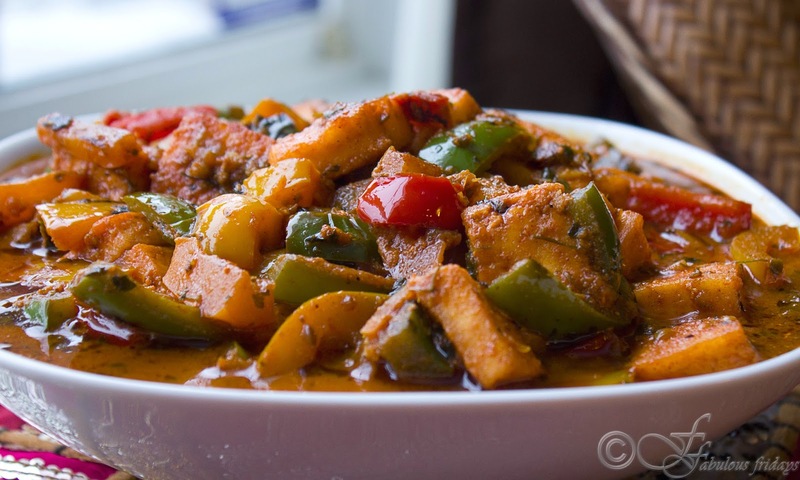 A flavorful dish to serve with naan or roti, karahi paneer has its roots in Mughlai cooking. 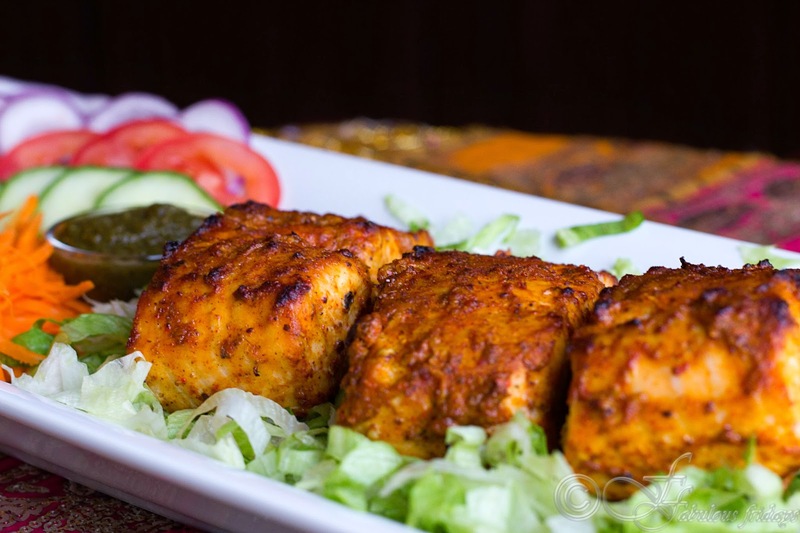 Succulent pieces of paneer and smoky peppers are cooked in a tangy tomato sauce with a hint of creaminess. Adjust the consistency as per your taste. In a small pan heat oil and add ground dry spices. Let cook for 10 seconds. Add tomato puree, yogurt and a little bit of salt. Also, red chili powder if desired. Stir and cook on high for 3-4 minutes till tomatoes and yogurt get cooked, water evaporates and oil leaves the side of the pan. Keep aside. In another pan heat oil and add kasuri methi. Stir for 10 seconds. Now add the tomato sauce and coat well. 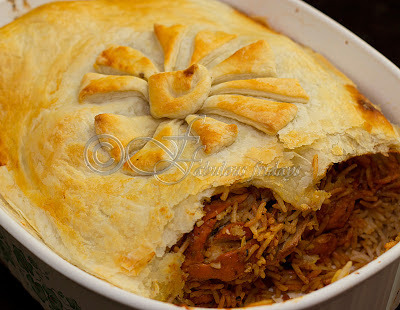 If it is too dry add 1/4 cup or more or less of boiling water as per the desired consistency. Take out of the heat and add the sour cream if using and mix. 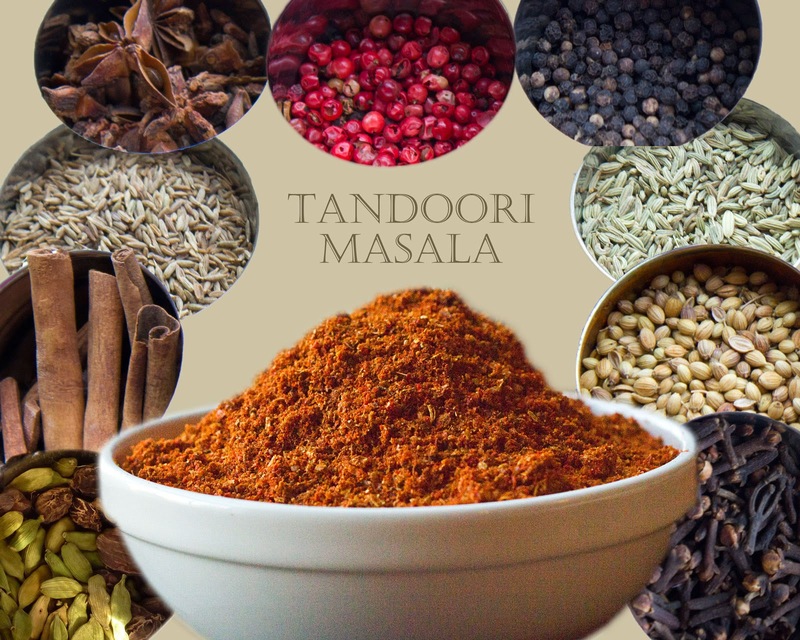 Tandoori masala is a blend of several spices used specifically to flavor dishes which are cooked in the tandoor or clay oven. This characteristic red colored spice mix is spicy and very aromatic, used mainly in North Indian BBQ dishes. 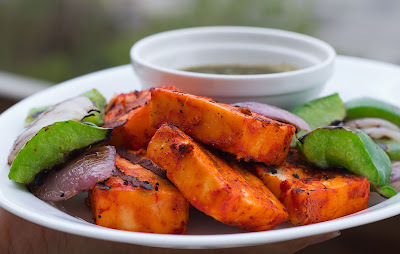 When using as a marinade blend it with hung yogurt along with salt to marinate chicken, fish, paneer, veggies such as peppers, mushrooms, cauliflower, onions and potato. 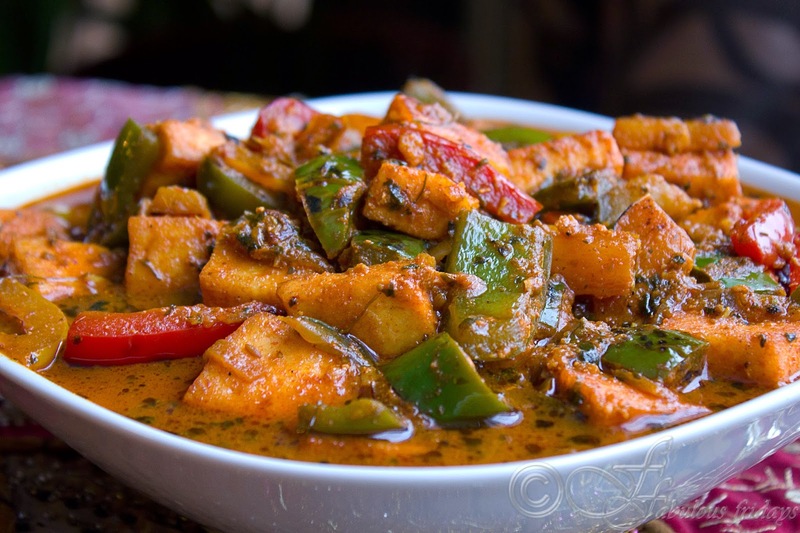 Also remember that this home made version is very potent and a little goes a long way to spice up curries and stir fries. Store it in an air tight container for several weeks. The characteristic red color comes from the Kashmiri chillies which have a distinctive flavor, though not very spicy. I use the powder sometimes but if you have the whole dry ones, use them. 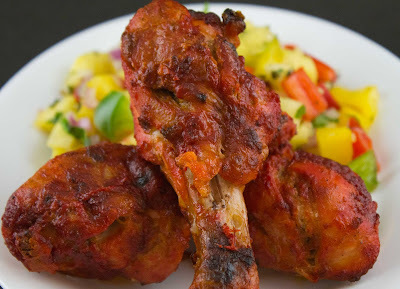 Below are some of the BBQ dishes made using Tandoori masala. Dry roast the first six whole spices on medium heat gently till fragrant 2 minutes. Take care to not change their color. Shut off the heat and remove spices from pan to cool. Dry roast red peppercorns, mace, nutmeg and Kasuri methi in the hot pan with the heat shut off for a minute. 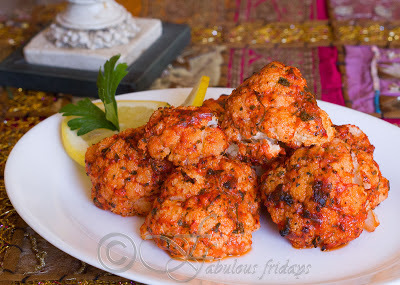 These are very delicate spices and can over roast easily. Keep aside to cool. Cool and grind to a fine powder. Add the ground spices to this mix and pulse the grinder a few times to combine.